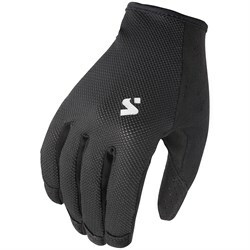 Getting a nice pair of cycling gloves can mean the difference between being excited to ride your bike and leaving it neglected in the garage. 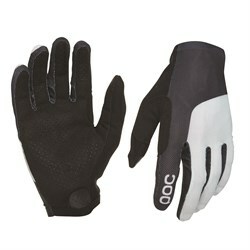 The first pain points when riding your bike are the points of contact between you and your bike. 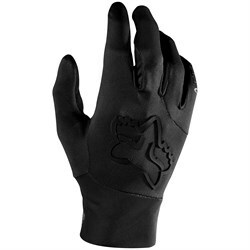 That is your hands, feet, and backside. 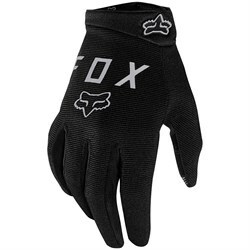 Improving your gear in any of these areas can go a long way to making your time on the bike more comfortable and more fun. 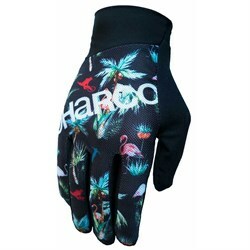 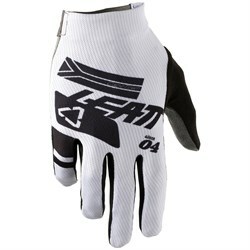 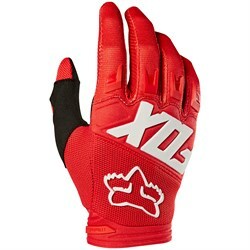 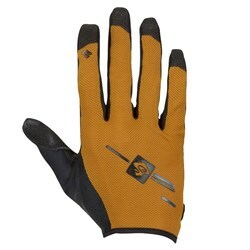 Gloves, therefore, are an essential bike accessory – giving you added protection against vibrations, rough grips or the occasional fall, all while improving your grip. 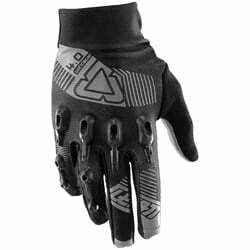 Choosing the right bike gloves depends on what type of riding you do and what the weather and climate are like in your area. 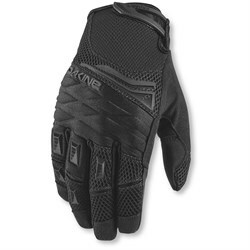 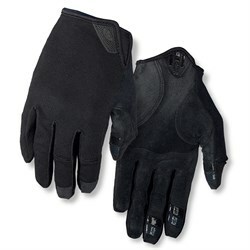 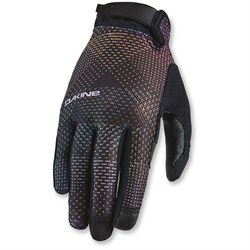 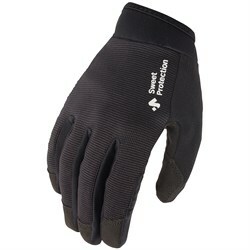 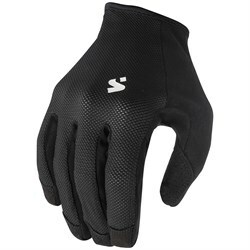 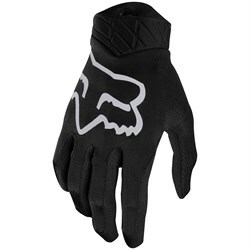 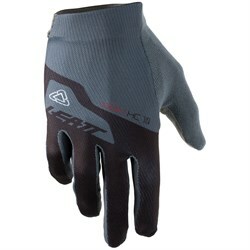 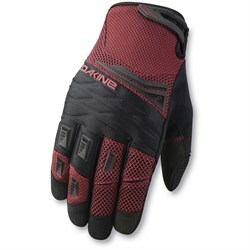 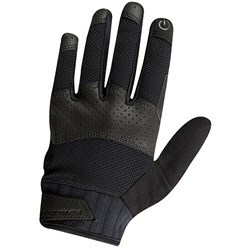 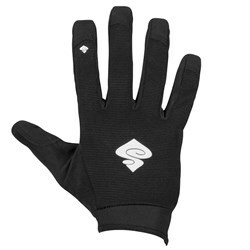 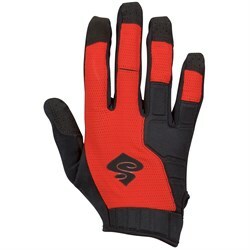 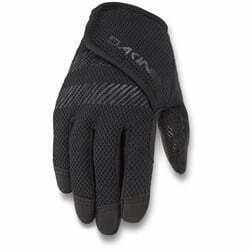 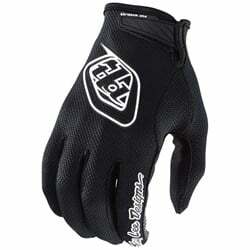 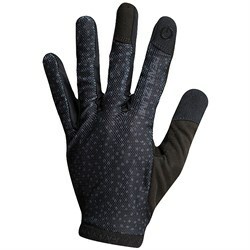 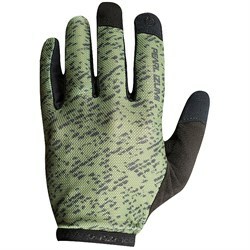 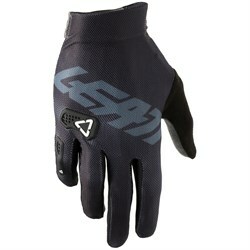 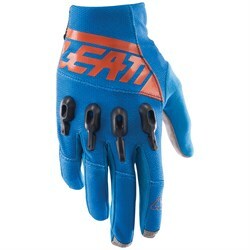 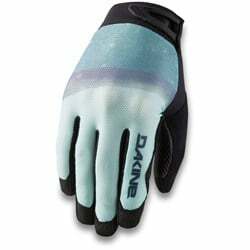 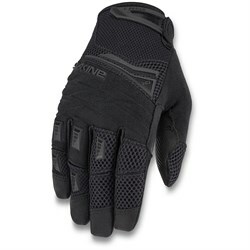 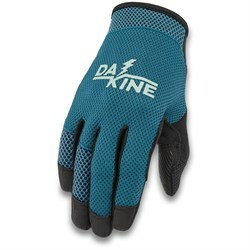 The two major dimensions of bike gloves are their level of protection and their warmth. 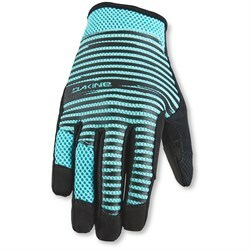 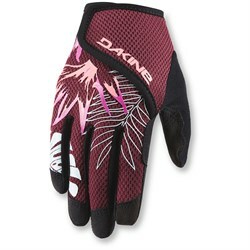 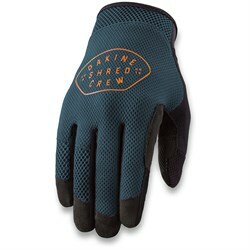 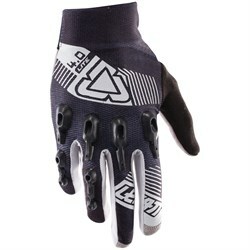 Some bike gloves are built for hard-shredding downhill mountain biking, while others are made for riding around town. 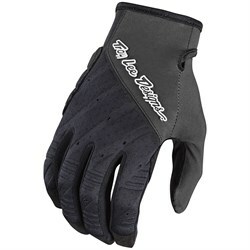 Likewise, there are different weights of bike gloves for warm and cool weather riding. 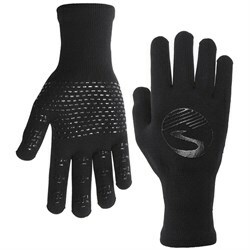 Take note and choose accordingly.